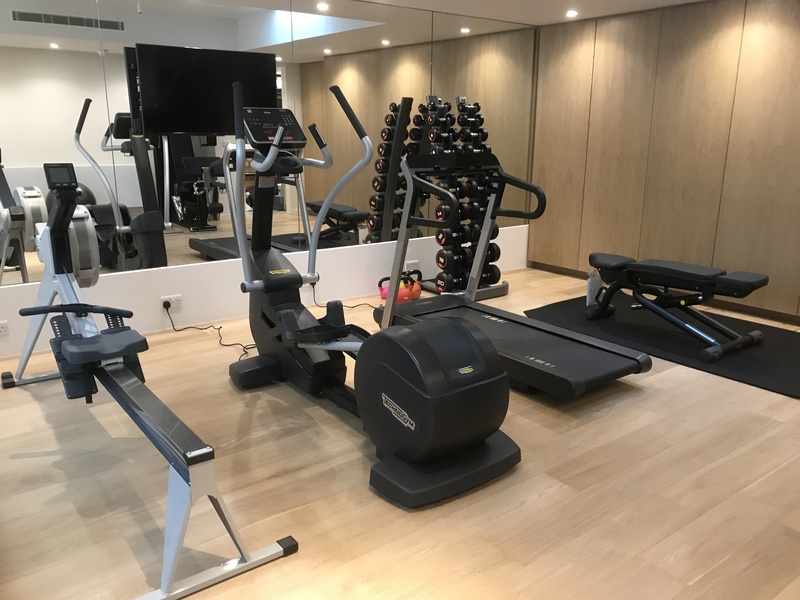 As a specialist gym design consultant and luxury equipment supplier for both home and commercial gyms we have established ourselves as one of the leading gym design consultancies in the UK. 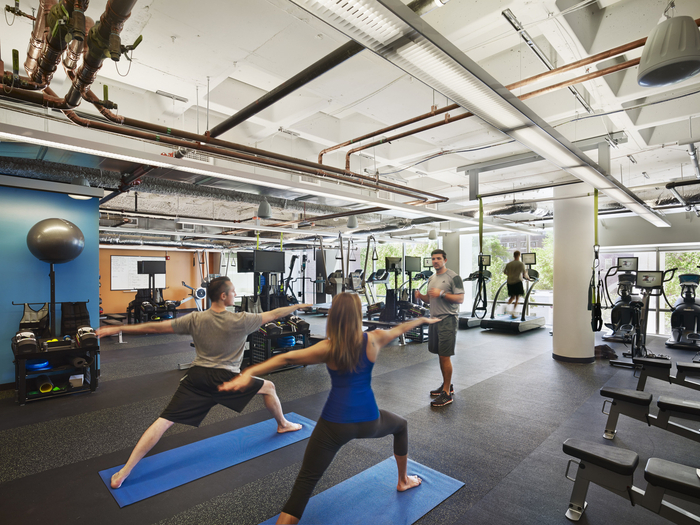 With a portfolio of gym designs ranging from boutique home gyms to luxury hotel gyms we can provide the expertise and experience to deliver any gym project. 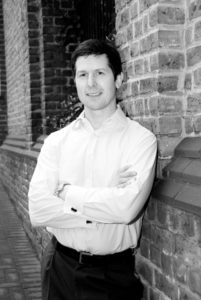 Morpheus was founded in 2004 by Michael O’Rourke who after several years managing the Champneys Piccadilly health club saw the need for bespoke training programmes in well-equipped motivational spaces. This expertise in developing and providing bespoke gym programmes saw him establish several private gym sites in central London. This service was developed further for clients who wanted bespoke gyms in their homes and from these small beginnings Morpheus grew to offer a broader consultancy service for individuals and businesses who wanted gyms in their homes or workplaces. Michael still oversees each gym design project and his industry experience and fitness background gives Morpheus the knowledge and expertise to plan, design and fit out gyms of any size or scope. 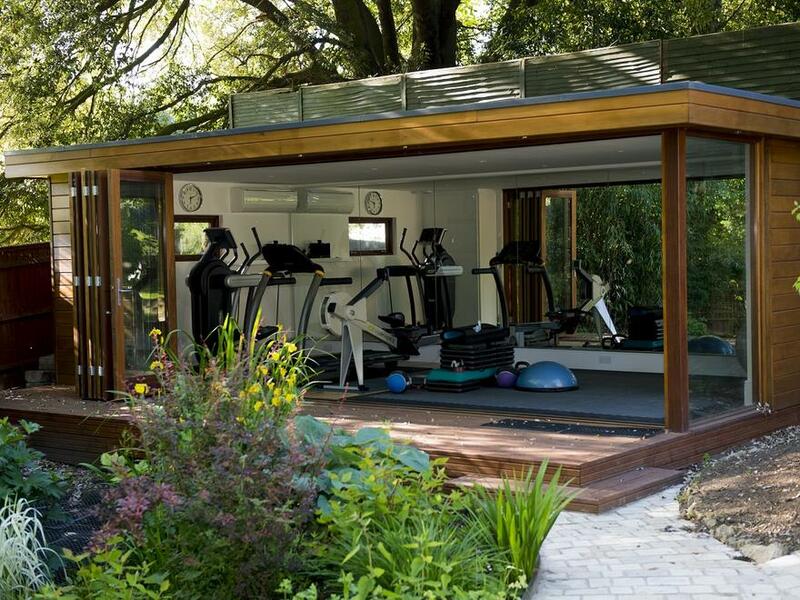 We have strategic partnerships with architects, builders, spa consultants and gym equipment suppliers which ensures we have all the requisite components to deliver comprehensive gym designs from initial concept right through to delivery and installation. We have carefully selected some of the best and most stylish luxury gym equipment on the market which we feel will give our clients and customers the most rewarding gym experience possible. 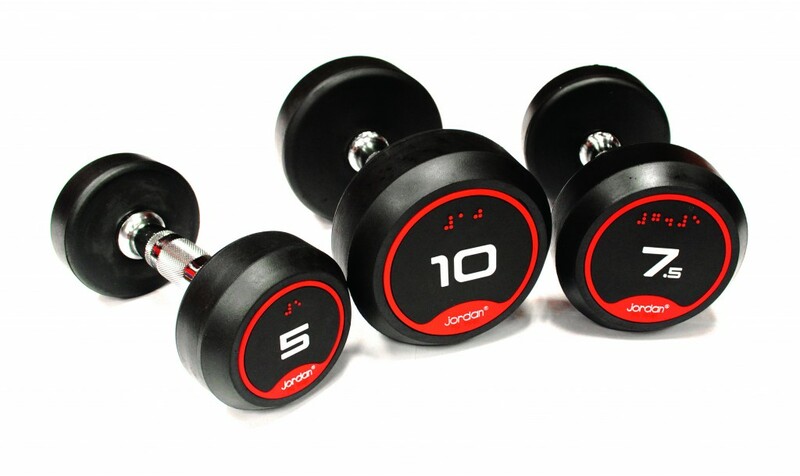 Having spent 20 years working within the fitness industry and supplying all types of gym equipment we know the gym equipment that is built to last and which will provide a rewarding, and enjoyable experience. We have not listed all the items we can supply but only the key pieces which reflect our philosophy and which are popular with our clients. Please don’t hesitate to contact us if you have a specific request or need advice on a piece of equipment you are considering purchasing.